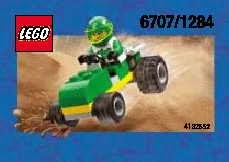 come with a green buggy. 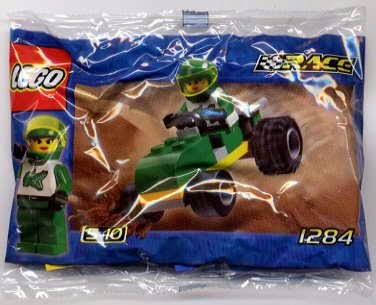 minifig included a female racer minifig. 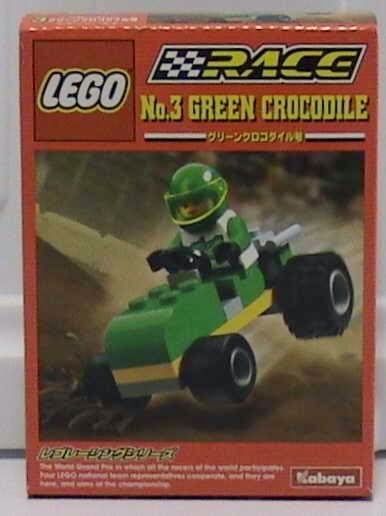 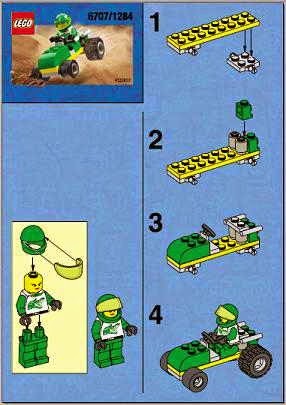 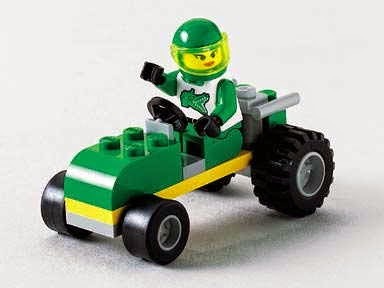 released similar as 6707 green buggy by LEGO in 2000.